Our modern, fully air conditioned fitness suite is open six days a week. Our main workout area consists of free weights, including dumbells, barbells, Kettlebells and medicine balls. We also have a selection of weight stacked and plate loaded machines for all your workout needs. We have a large selection of commercial and non commercial weight plates to cater for every level of strength. Our Olympic plates are all rubber coated for greater noise reduction. 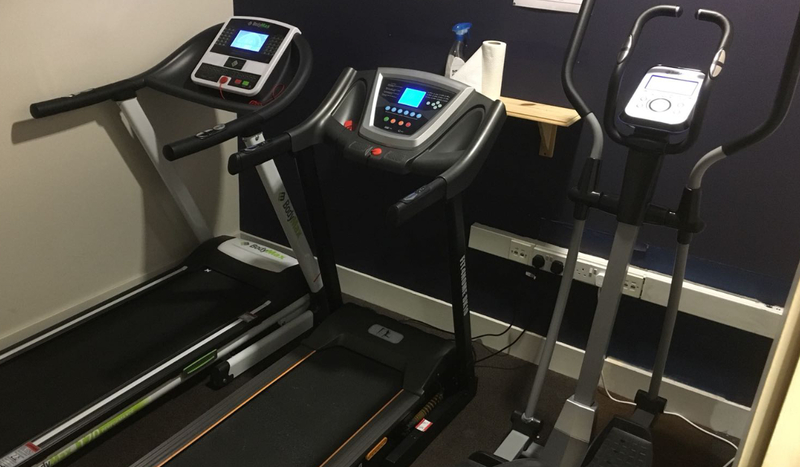 Our cardio room, again is fully air conditioned and includes treadmills, cross trainer and rowing machine for your cardiovascular training requirements. Our first floor martial arts training area is available to gym members (outside of normal class times) to use for bag work, pad work or general training. To compliment our gym further, we have a reception area lounge and coffee/tea bar where you can relax post workout. Refreshments are available for purchase including tea, coffee, water, isotonic drinks and GRENADE protein bars & shakes. 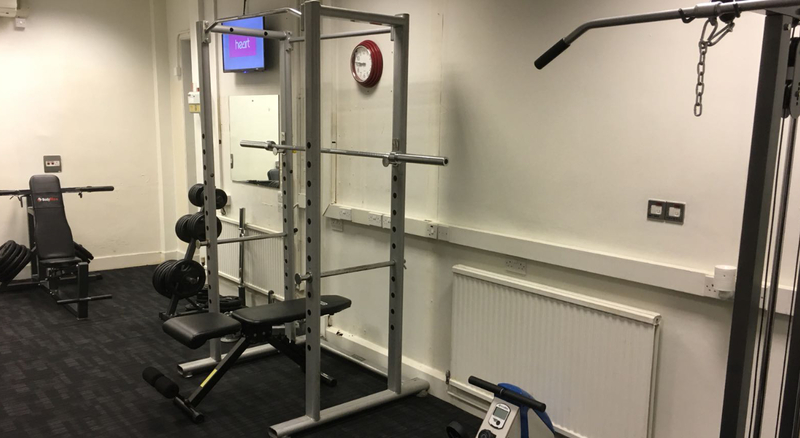 Full gym induction training is offered to those who do not have previous experience and our staff are in the gym at all times for help, advice and support. 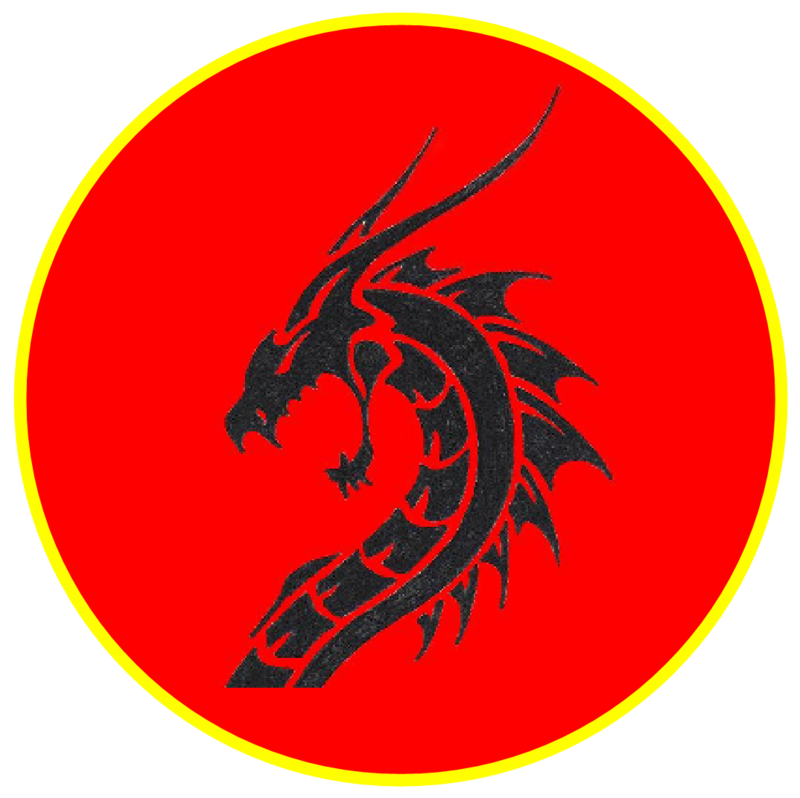 We offer 1 – 2 – 1 gym based sessions. 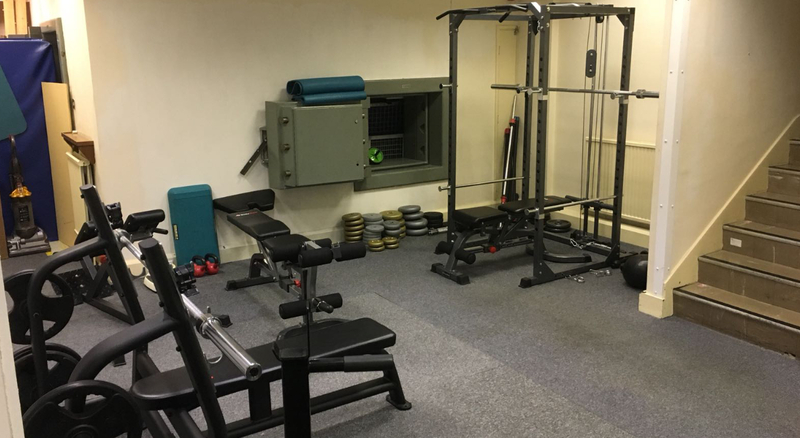 Our gym is available to customers who wish to pay per session at £4, those who wish to pay monthly, we offer at £20 per month – no joining fees, no induction fees, no administrative fees and no contract!